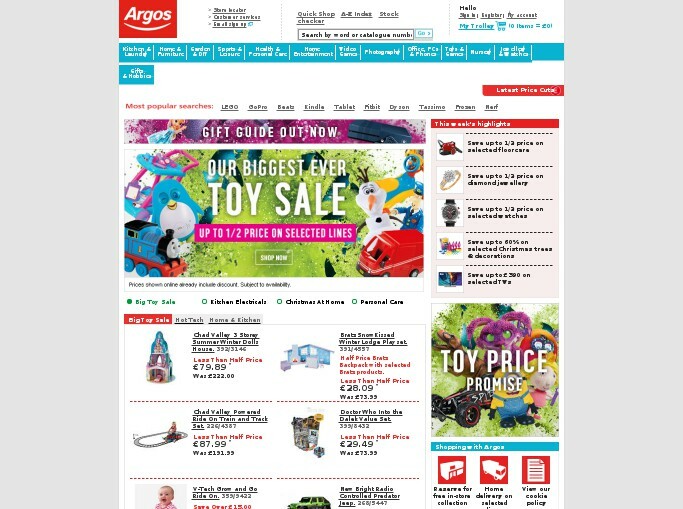 Argos Ireland Vouchers, Discount offers and Free Gifts in April 2019. 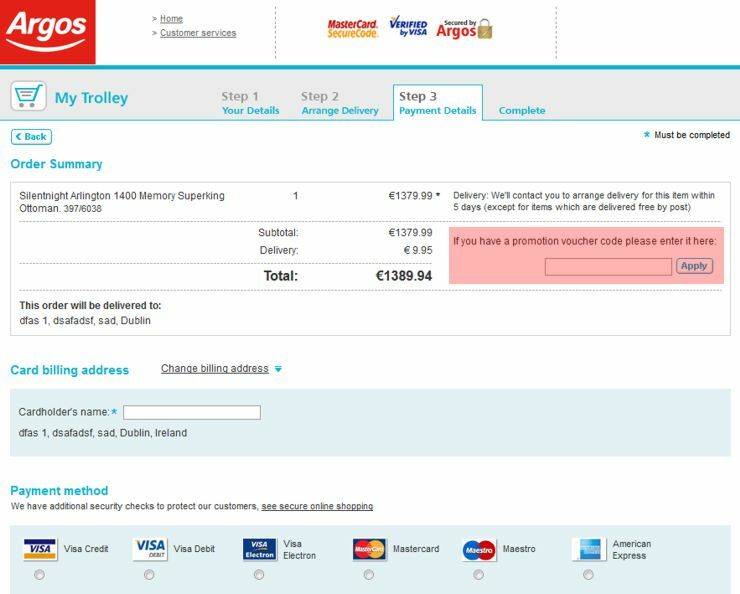 Redeem a Argos Ireland Voucher from voucher-code.ie and get your benefit at argos.ie. Save €50 on the Acer Swift 1 14" Laptops now only €299.99. Includes Free Microsoft Office & Internet Security. Upgrade to Double the Storage for only €50 more. Never miss again a Argos Ireland voucher or sale offer! Please enter a voucher code directly in the ' If you have a promotion voucher code please enter it here: ' box during your order on step 3 - Payment Details and activate encashment by hitting the "Apply" Button. Discounts will be applied only if the code is valid and meets the minimum value required.